Our club house is open to members a visitors alike. We consider it the hub of our golfing community, whether it be to grab a quick bite to eat before a round or to celebrate a special occasion. You will always be met with a warm welcome from our staff. When booked in advance we can provide full meals for your golf party. We have limited catering facilities offering filled rolls, soup and sandwiches and a variety of snacks. The lounge areas have a well stocked bar and is available for private hire. 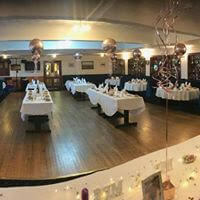 All functions can be catered for – birthdays, anniversaries etc. Please note that we do not accept 18th birthday parties. Catering is available on request for your function. We also have a snooker/billiards room, with one full sized table, where you can unwind after your golf day out. There are separate facilities for men and woman. The male changing room as well as a changing/locker room holds 2 adjacent showers, toilets and a foot-wash. There are ladies changing rooms and toilets and a small locker room for visitors. The Club also boasts a small starter shop with limited supplies, trolleys and golf buggies for hire (Buggies – 2 seater – Summer only). 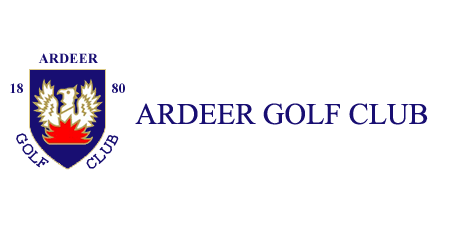 Ardeer also provides an ample sized car park for use by members and guests.